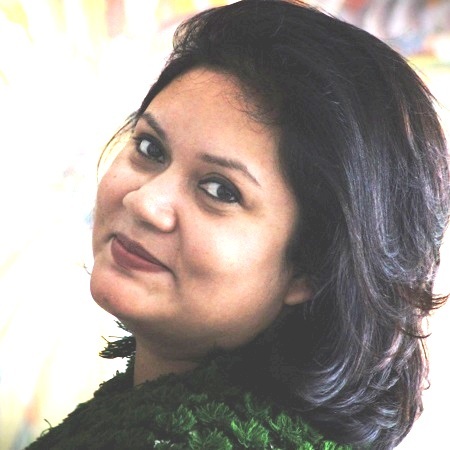 Sahana Ahmed, née Chowdhury, is a novelist and short story writer. An alumna of University of East Anglia’s Creative Writing India Workshop, her work has appeared in various publications including Flash: The International Short-Short Story Magazine and The Hindu BusinessLine. Her short story, Zeenat Aman Is Not a Soldier, was a finalist in the inaugural Juggernaut Love Story Contest, in 2016. Combat Skirts, her debut novel, draws on her formative years as an army brat. Sahana lives in Bengaluru with her husband, Shakil, and daughter, Reeham.